Software and hardware maintenance plans may be the best investment an organization can make when trying to protect against unscheduled downtime. To meet the diverse needs of all our customers wherever they are located, we have created comprehensive service plans. Our programs can give you the confidence that we will be there with the help you need, when you need it – from problem-solving and maintenance to training and consulting. Our commitment is supported by a dedicated network of sales, service and support specialists in more than 65 countries along with 13 world-wide operation facilities. Whether you are looking for software troubleshooting, a spare part for your Datacolor instrument or technical support, we are ready to assist you. For all your software and industrial applications troubleshooting and questions this service is for you. 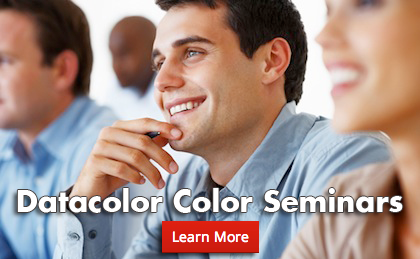 From priority response time via email or telephone to remote or onsite consulting services our application specialists around the globe will help you maintaining your color matching system in optimal condition. Datacolor offers ongoing service and support long after your initial warranty ends; giving you continued peace of mind. Remote Monitoring & Diagnostics, Instrument Preventative Maintenance, Color Calibration Services, Spare Parts, Instrument loaner program are just few of the options available. Datacolor provides a comprehensive list of options to help maintain your Datacolor Paint system up to date and protected against unexpected software and hardware troubles. Important Information on the Provision of Replacement Parts for older Spectrophotometers and Light Cabinets.